LOCALCOINSWAP (LCS) PLATFORM: p2p marketplace. LocalCoinSwap (LCS) is a decentralized marketplace that provides a safe, uncomplicated and fast peer-to-peer (P2P) trading platform which allows buyers and sellers to trade directly in any cryptocurrency using any method of payment. 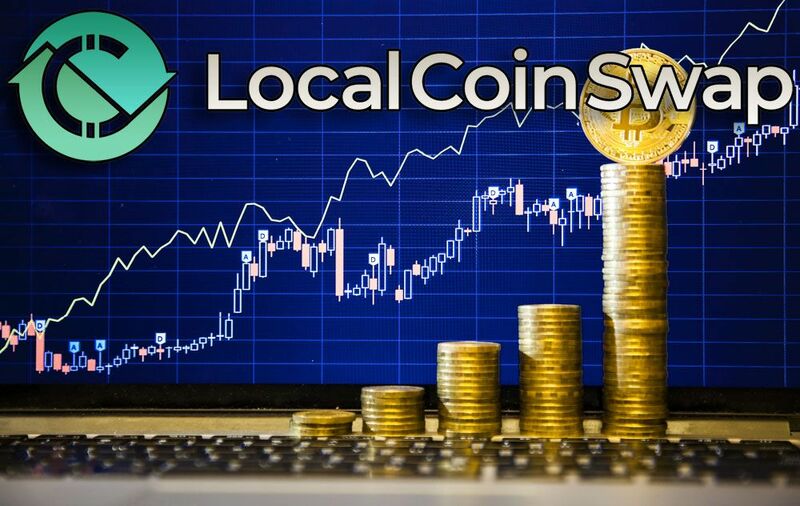 LocalCoinSwap is very promising project with brilliant ideas about decentralisation includes cryptoshares as a digital asset and utilizes a secure escrow system that solves the inherent trust issues of online P2P trading. LocalCoinSwap has a stable trust system that acts as a trusted intermediary between seller and buyer. Each time a transaction is executed, this platform occupies an encrypted transaction section. However, if traders exchange regular currency, trading is done directly between the parties involved. In the case of crypto transactions, when payment is completed and the seller confirms the transaction in cash currency, the cipher is released to the buyer. The escrow system is designed to prevent user funds from being blocked while the market fluctuates. No restriction for cryptocurrencies. Users will be able to trade any kind of crypto without restrictions, requirements or KYC. 100% of profits are directly distributed to users thanks to blockchain technology. Localcoinswap team is runnig a crowdsale to speed up development and increase the number of tradable cryptocurrencies. Cryptoshares will be the assets used to share profits between ICO investors. Token distribution will be very fair because the team will hold only 10% of total supply. Since LCS will be a community token, the biggest allocation will be for investors.